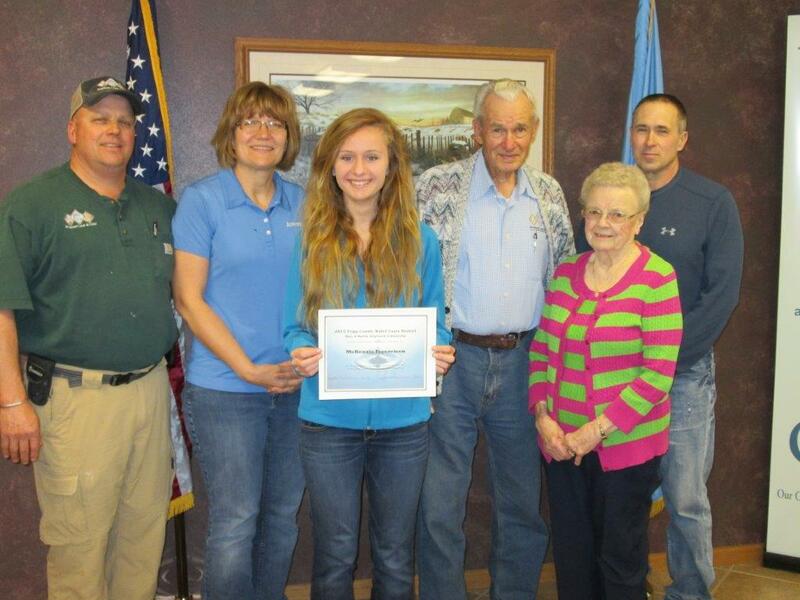 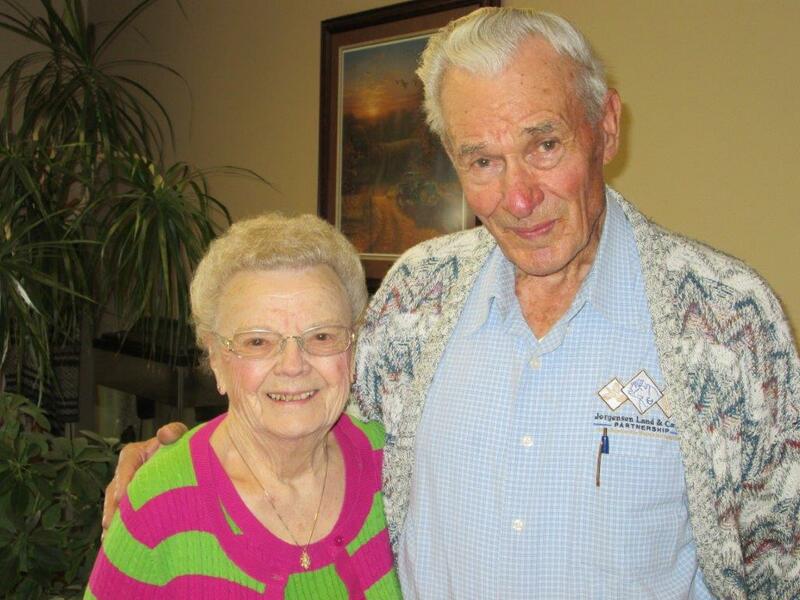 1st recipient of the Martin and Mary Jorgensen – MacKenzie Feyereisen. 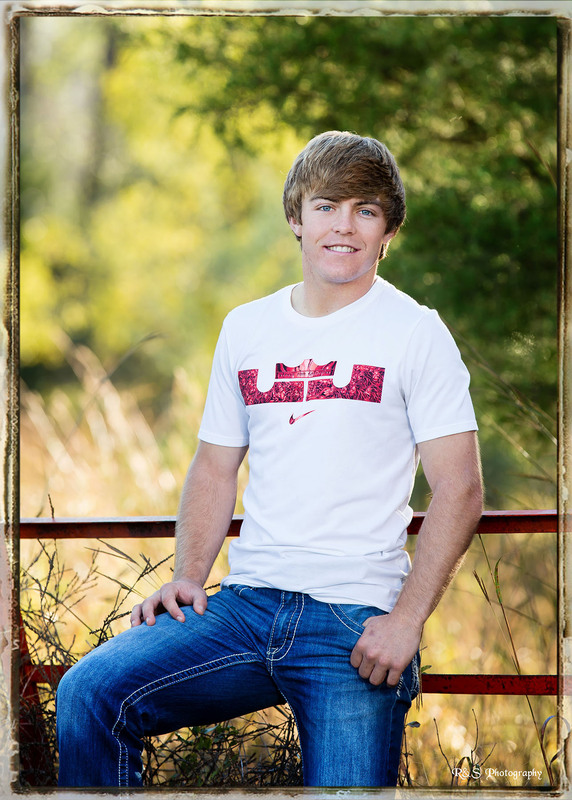 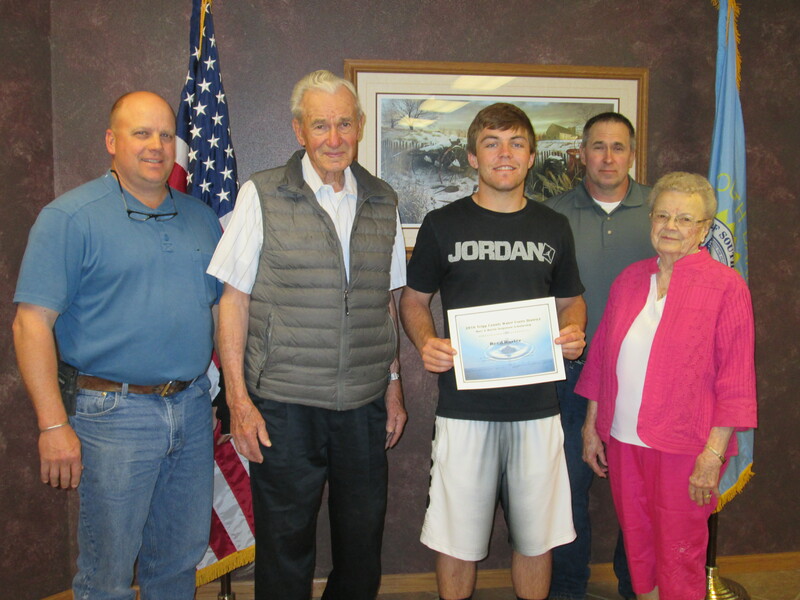 6th Recipient of the Wagner Scholarship – Nick Hossle. 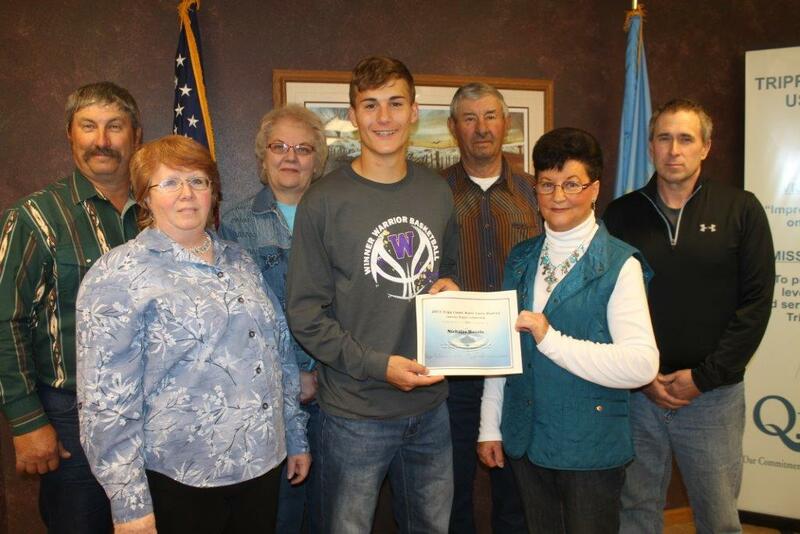 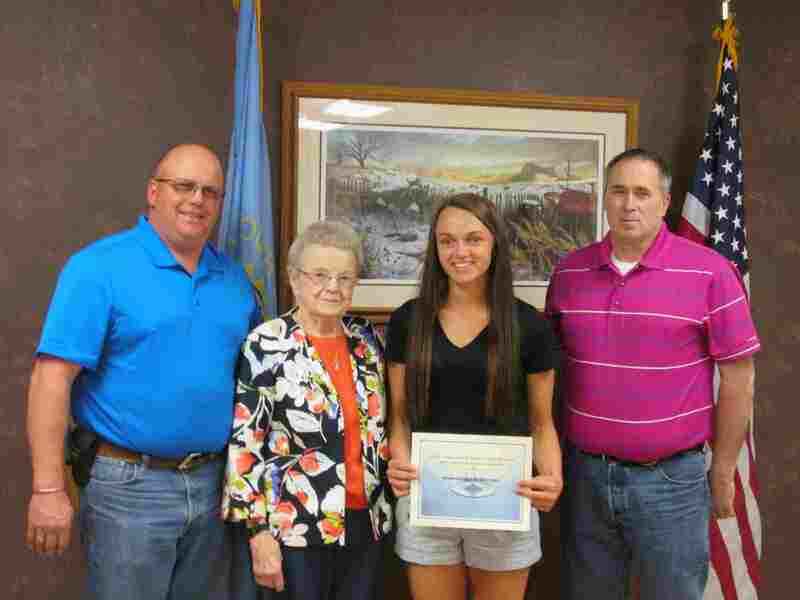 Tripp County Water User District Board of Directors is pleased to announce that Josey Blare of Carter has been selected as the 5th Wagner Family Scholarship Recipient. 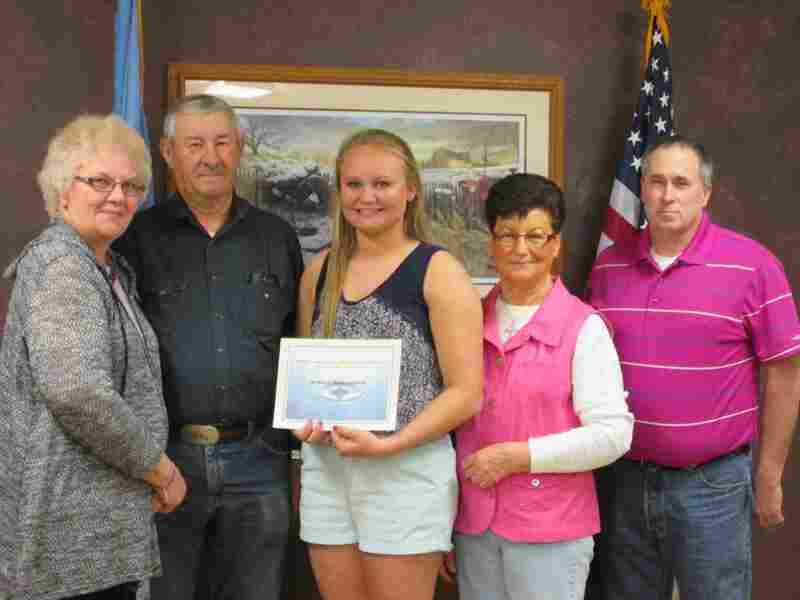 The scholarship is sponsored by the Tripp County Water User District in honor of Lawrence and Sedonia Wagner and their family for the support given to the District over the years. 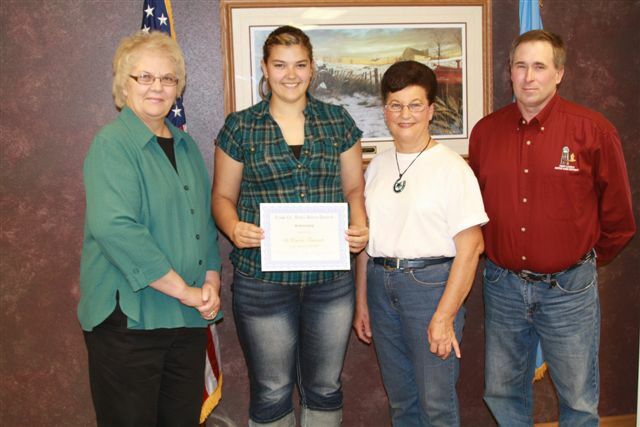 Josey will receive a $1,000.00 to assist with her college education for the 2014-2015 academic year. 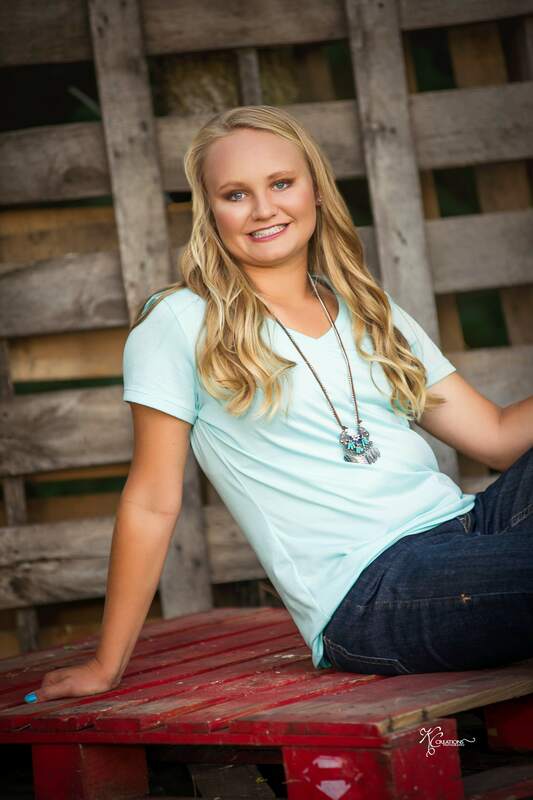 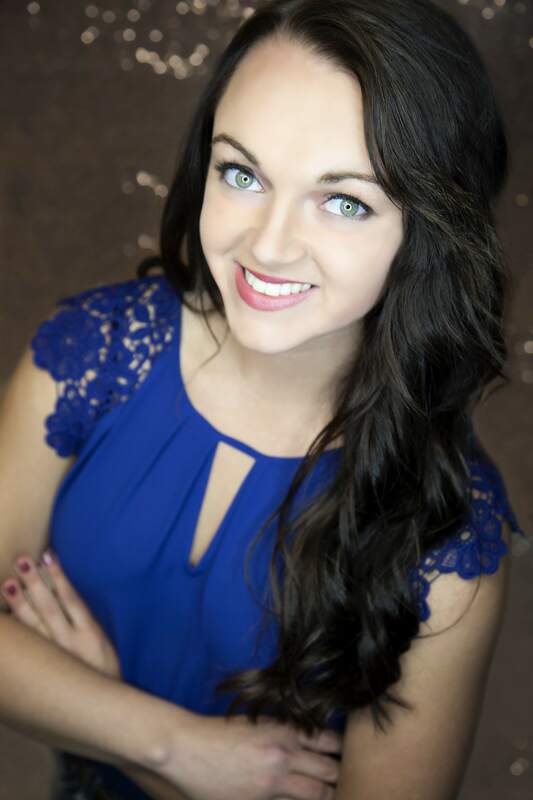 Josey is a 2014 graduate from Winner High School and plans to attend University of South Dakota, where she plans to pursue a career in journalism and broadcasting and will be majoring in Contemporary Media & Journalism. 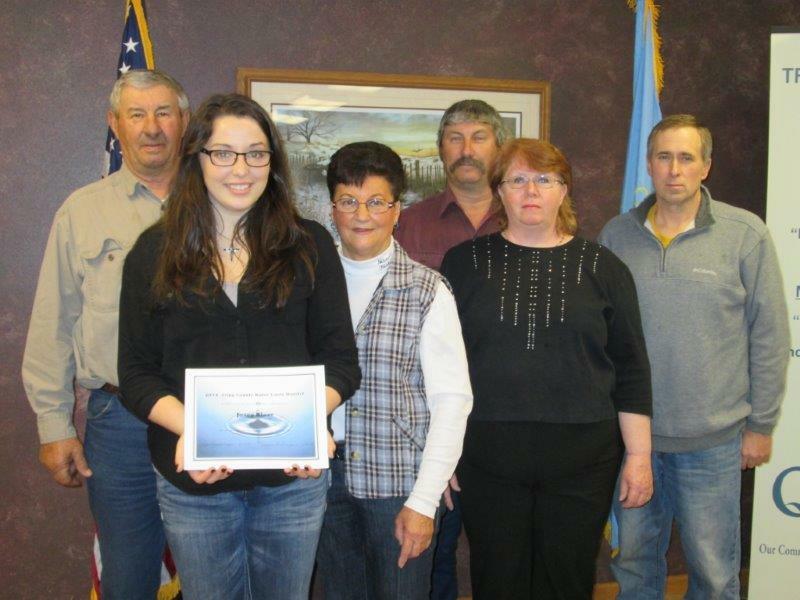 Her parents are Cully and Cris Blare. 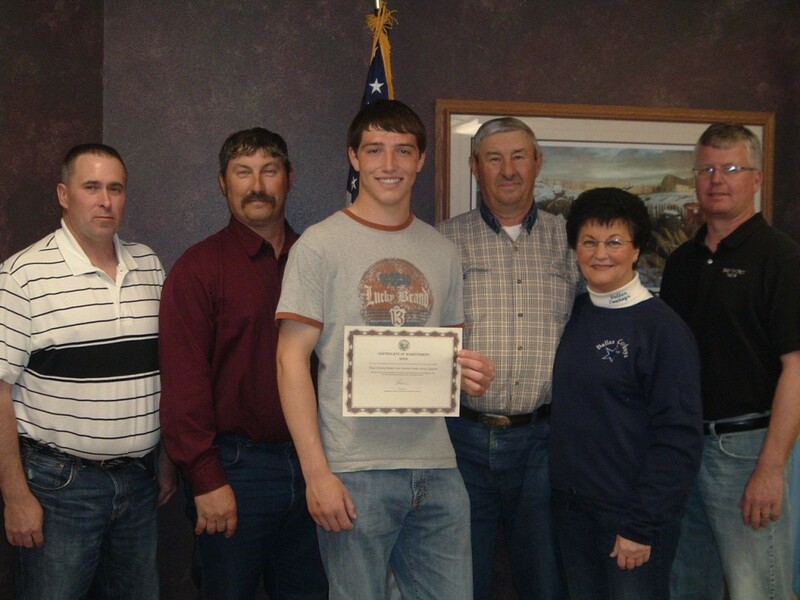 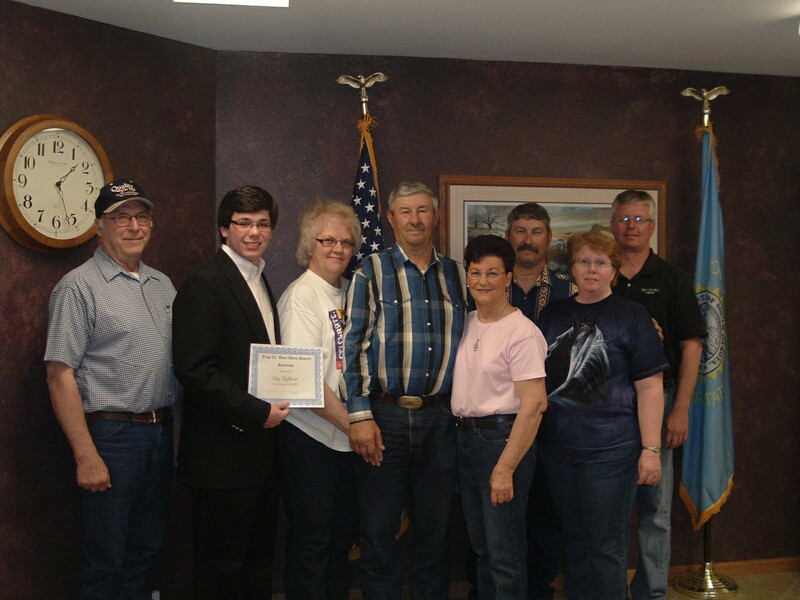 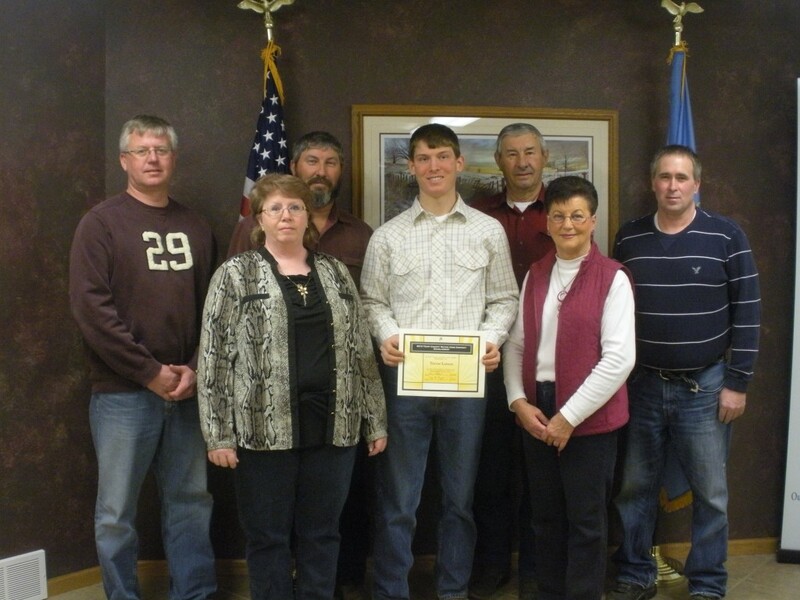 Trevor Larson 2013 Scholarship Winner.